which enable students of all aspirations and abilities to grow and learn. 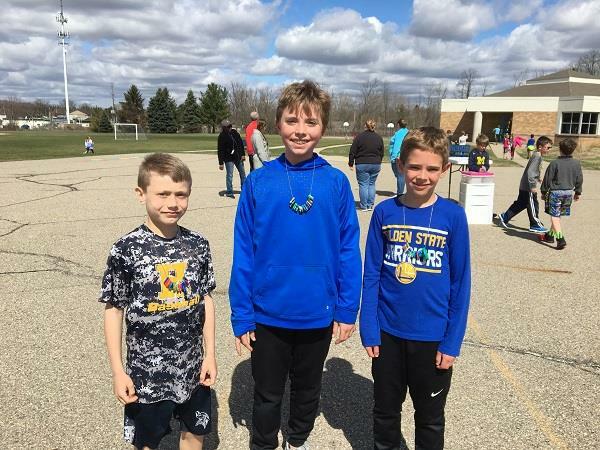 Ralya Elementary School 5th grade students will be presenting 101 Dalmatians KIDS on April 25, 6:30 p.m., in the Haslett High School Performing Arts Center. Admission is FREE! Pictured are students rehearsing the musical in the Performing Arts Center. 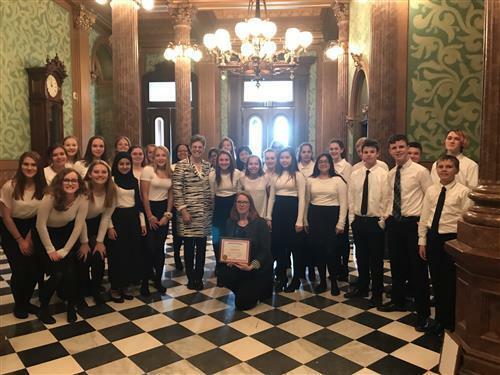 Haslett 8th grade Select Ensemble & Haslett Choirs Select Senior Women were invited to perform at the Lansing Capitol for Michigan's Music Education Advocacy Day. 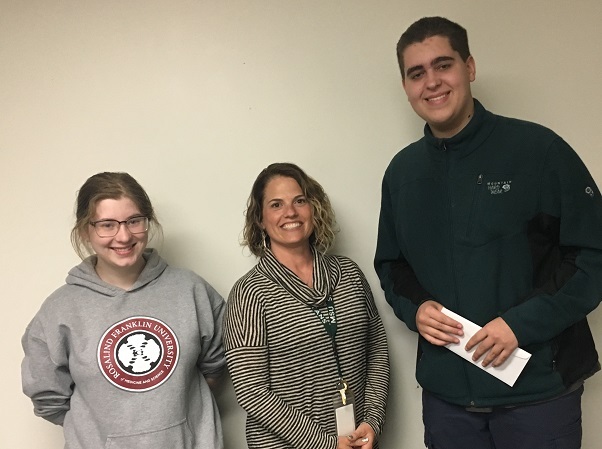 State Representative Julie Brixie recognized the ensembles. The choir groups were honored to share their music and work with state officials. 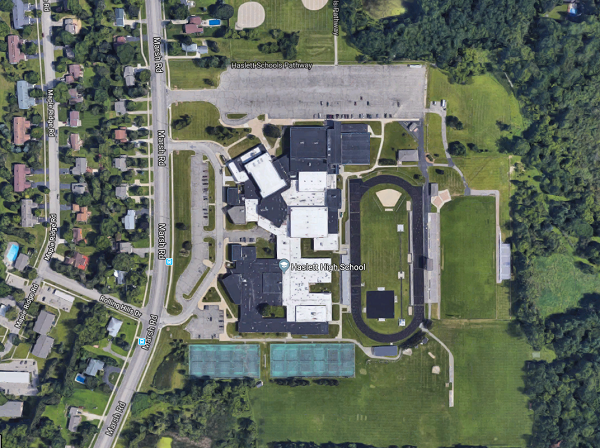 Haslett Public Schools is preparing to enter the first phase of construction projects for the Bond and Sinking Fund proposal that was approved by voters in August 2018. 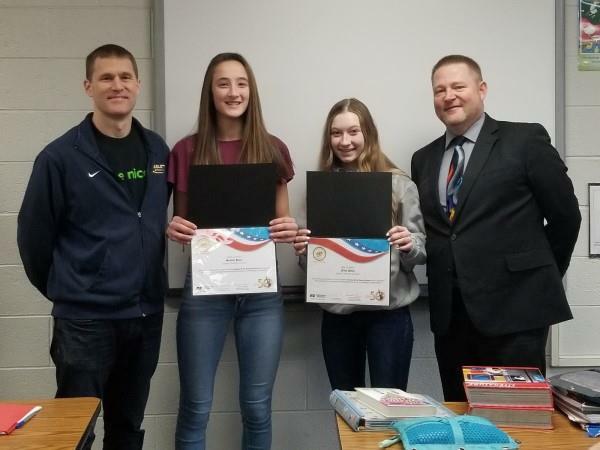 Superintendent Steve Cook presented an overview of the construction plan to the Board of Education at its regular meeting on March 25, 2019. 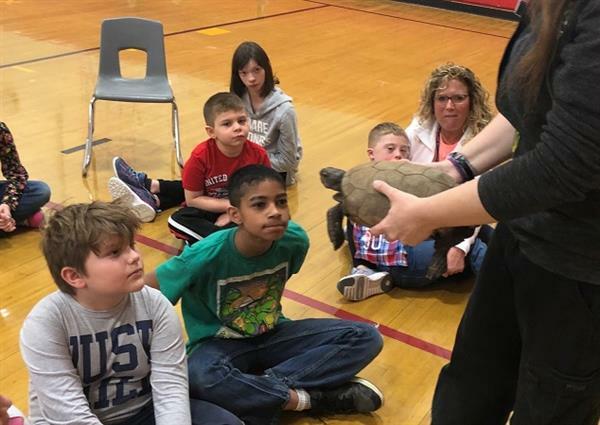 Please click on this article to see a short video presentation about the construction projects planned for the spring and summer of 2019. 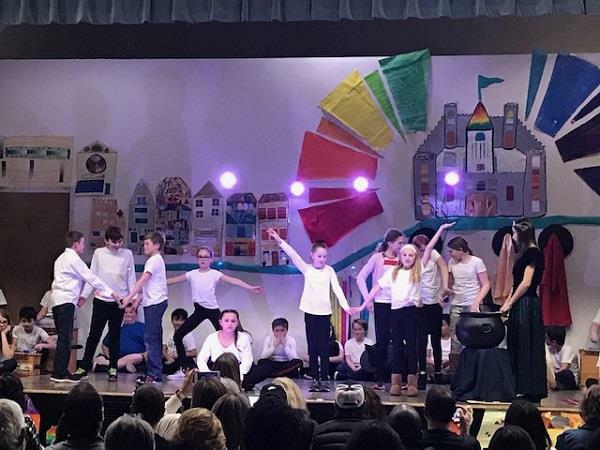 Murphy fifth graders performed the musical, The Colorful Kingdom, on Thursday, March 21, for family and friends. The musical is based on a Persian folktale that celebrates cultural diversity. Students sang, danced, and played musical instruments. The artwork was created by the fifth grade students under the direction and collaboration of Mrs. Fenton, Murphy music teacher, and Mrs. Hunsaker, Murphy art teacher. Please note: Spring Break for 2020 is scheduled for April 3-10, 2020, which is consistent with the Ingham ISD Common Calendar. These dates were originally posted incorrectly on the district website. We are pleased to announce the NEW Haslett mobile app designed specifically to keep our families and community better informed. This FREE app for both Apple and Android devices is available for download today!